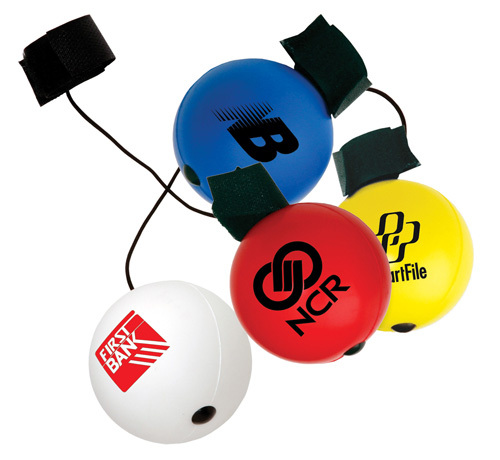 Select these classic promotional products for your next marketing campaign and see where you wind up. 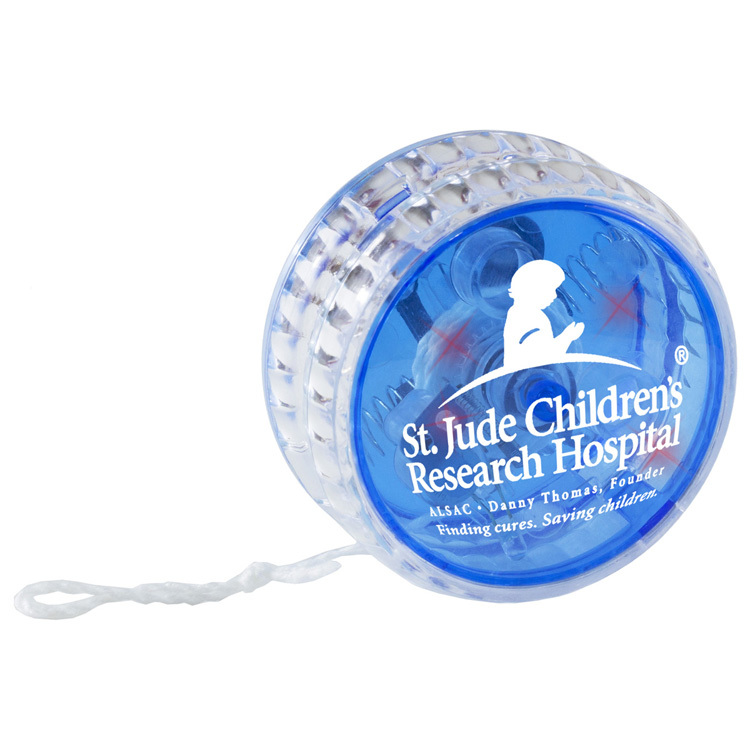 Featuring a durable, plastic casing and strong twine these enlightening toys measure 2 1/4" for easy use. 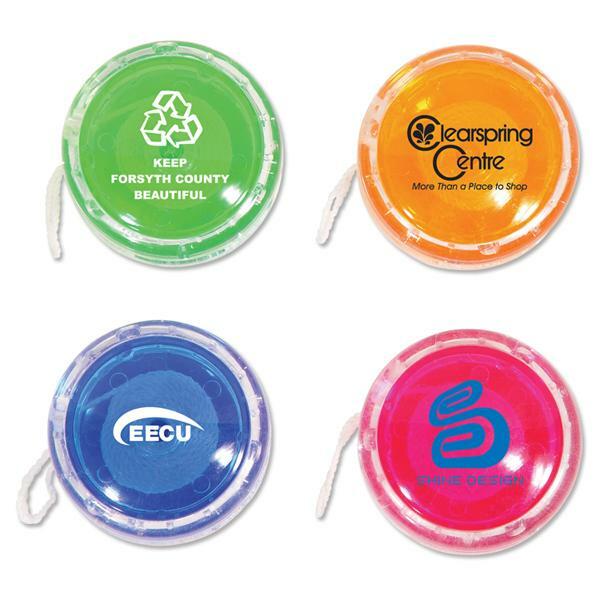 Choose from 3 vibrant color options (including assorted), add your custom imprint and watch your business roll. Ideal for trade shows or school fundraisers. 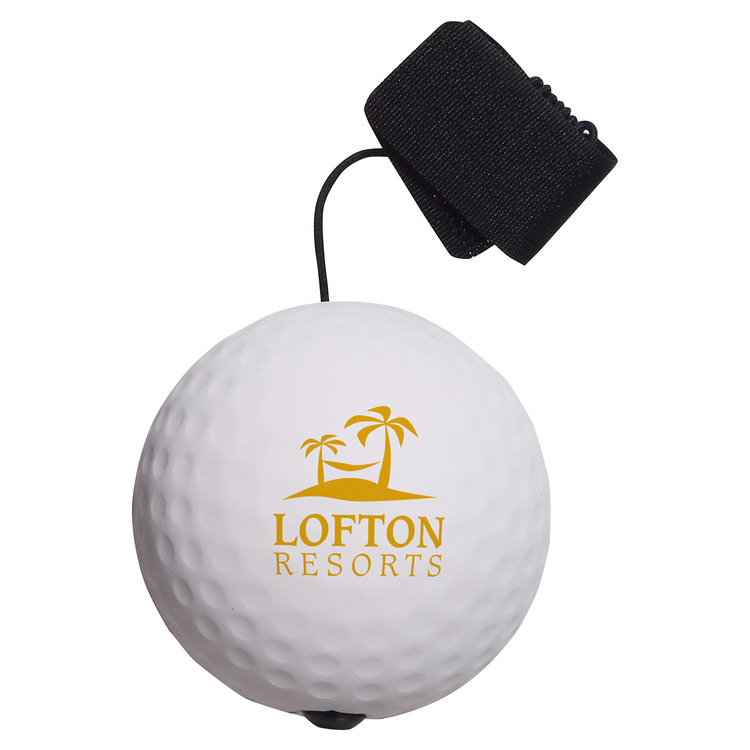 As a customizable product it's perfect for promoting any type of business or event. One sided imprint only. 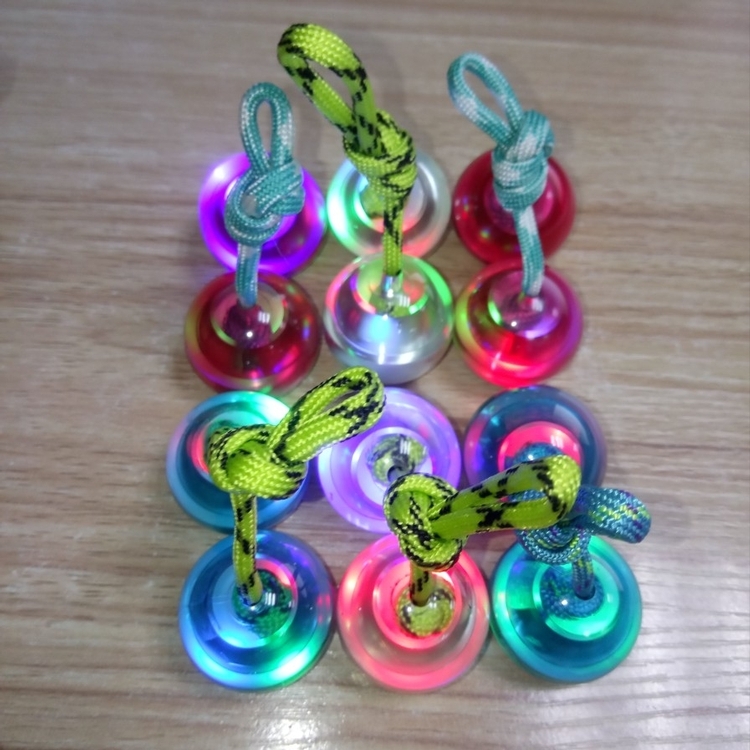 Yo-yo lights up during use. 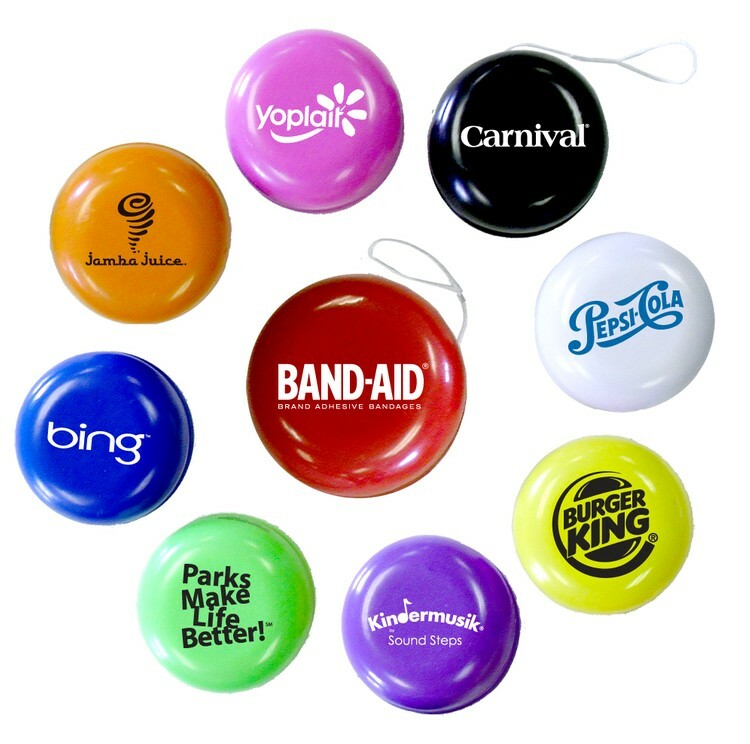 Select these classic promotional products for your next marketing campaign and see where you wind up! 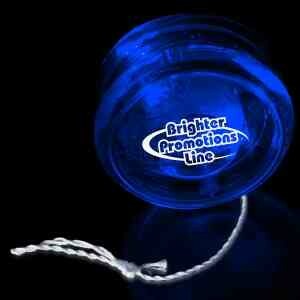 Featuring a durable, plastic casing and strong twine these bright toys measure 2 1/4" for easy use. 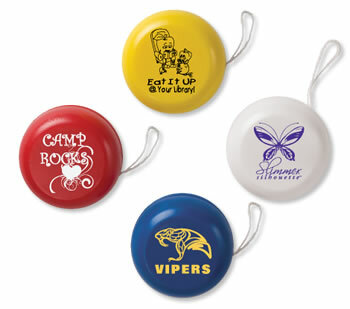 Choose from assorted color options, add your custom imprint and watch your business roll. 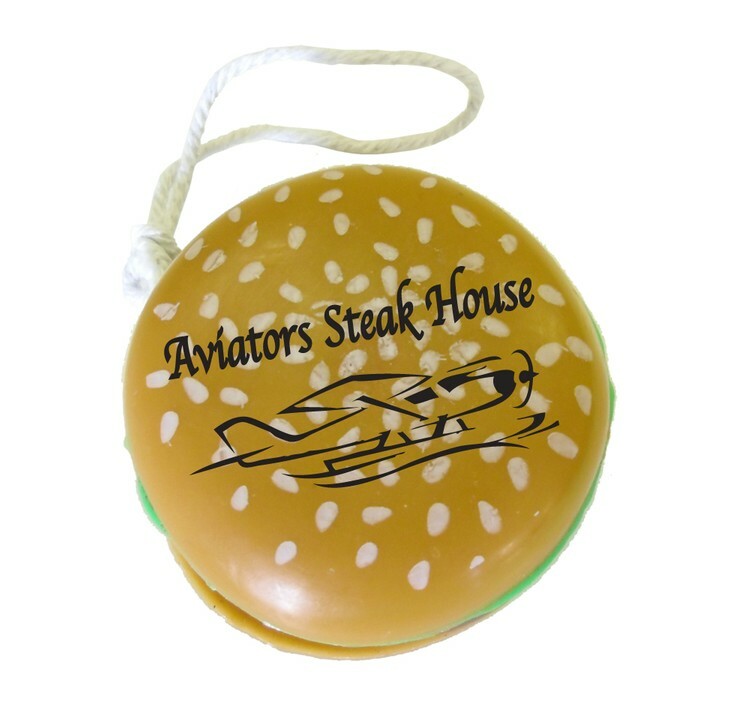 Ideal for trade shows, conventions or school fundraisers. 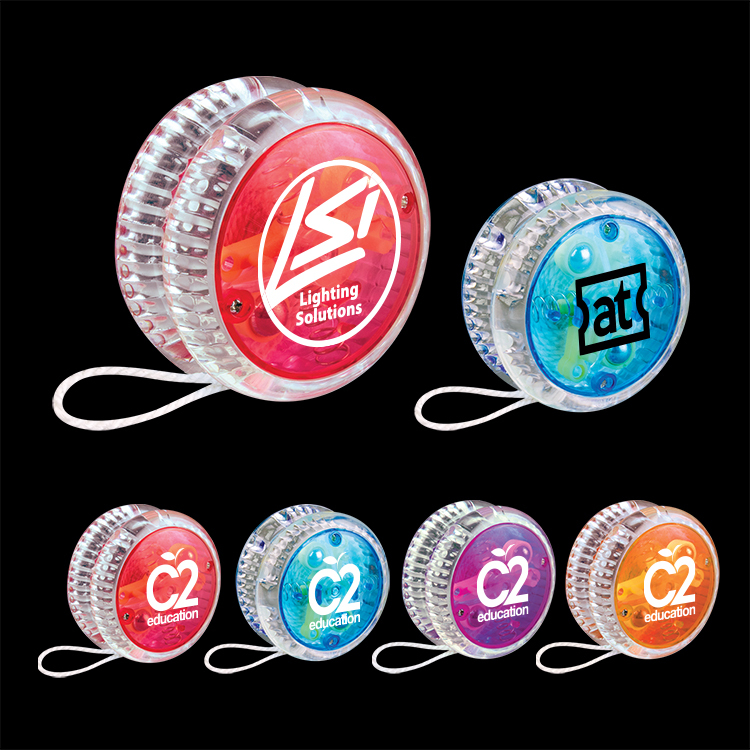 The yo-yo is made of ABS and polyester, one set include two balls. Price include battery. 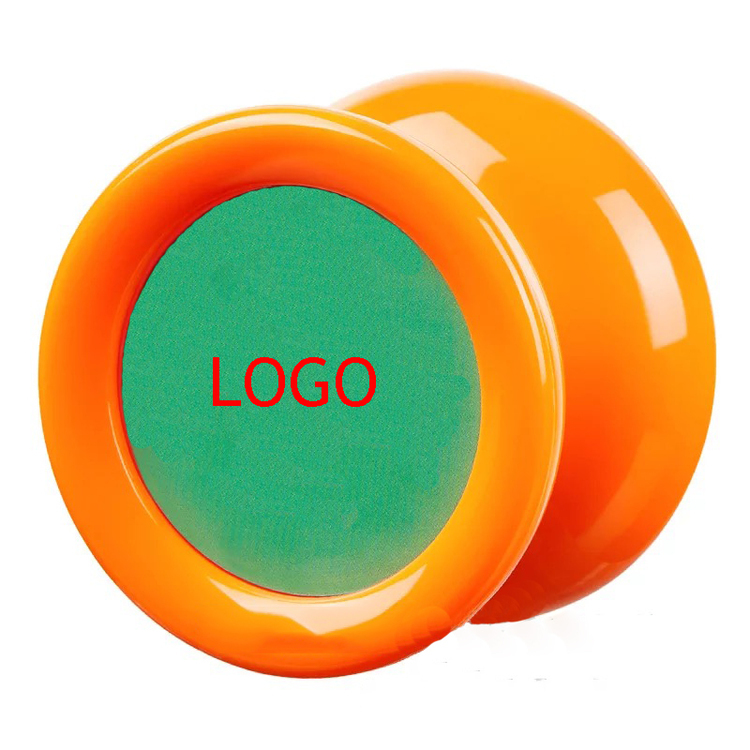 Costom logo can printed with all color. 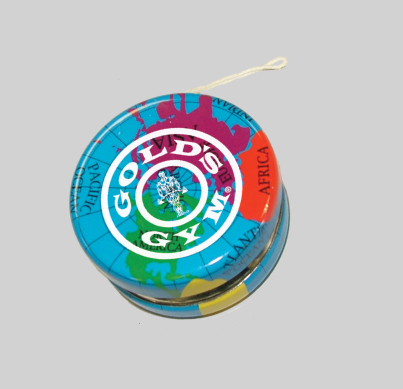 This YOYO ball is made of high quality ABS. 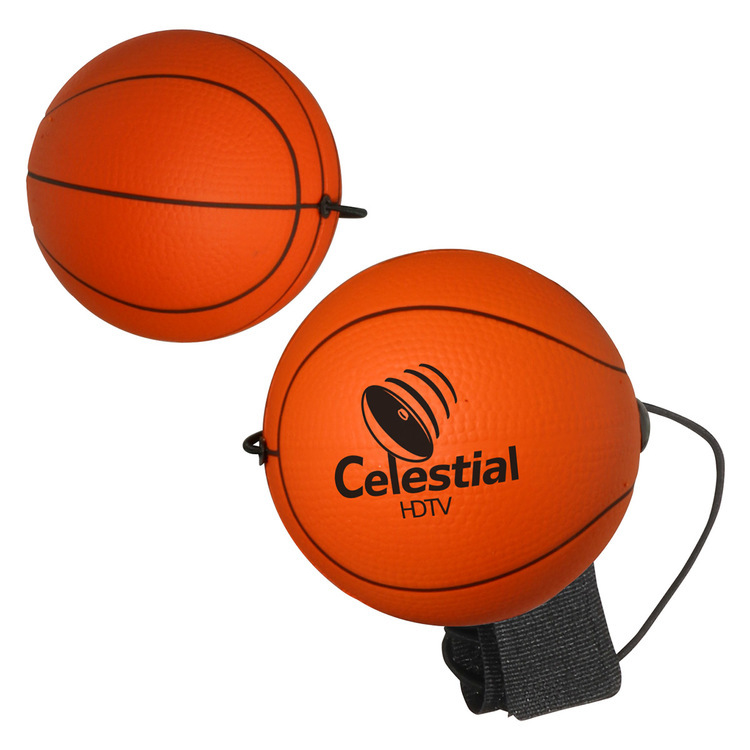 It is absolutely a good gift for children and professional enthusiast. 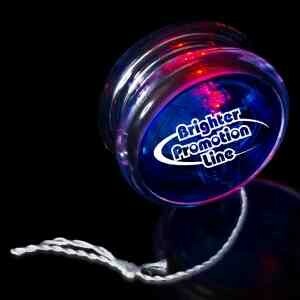 Classic Yo-Yo can add excitement and fun to your next promotion. 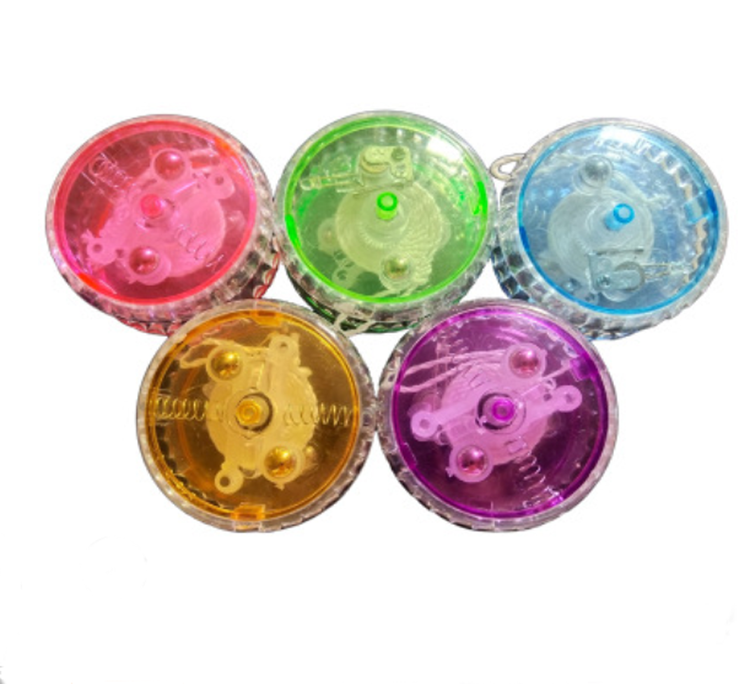 Perennial favorite light up colorful plastic yo-yo with a clutch and bearing so you can do all of your favorite tricks. 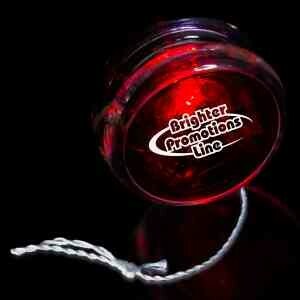 The blinking red lights are activated and glow when the yo-yo is spinning. We do not recommend black imprints. 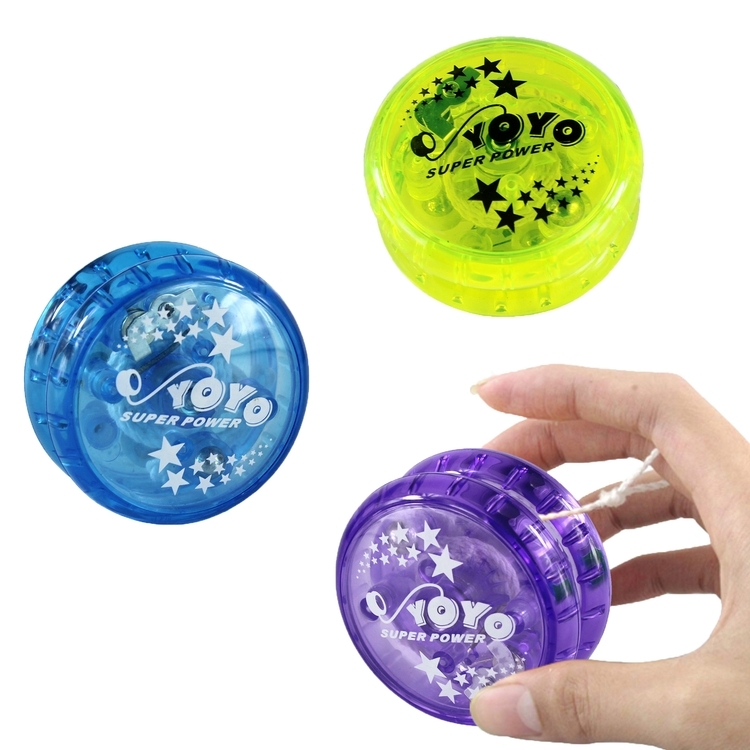 The yo-yo is made of plastic and LED lights. Extend A Fun Light Up YOYO will entertain both young and old. 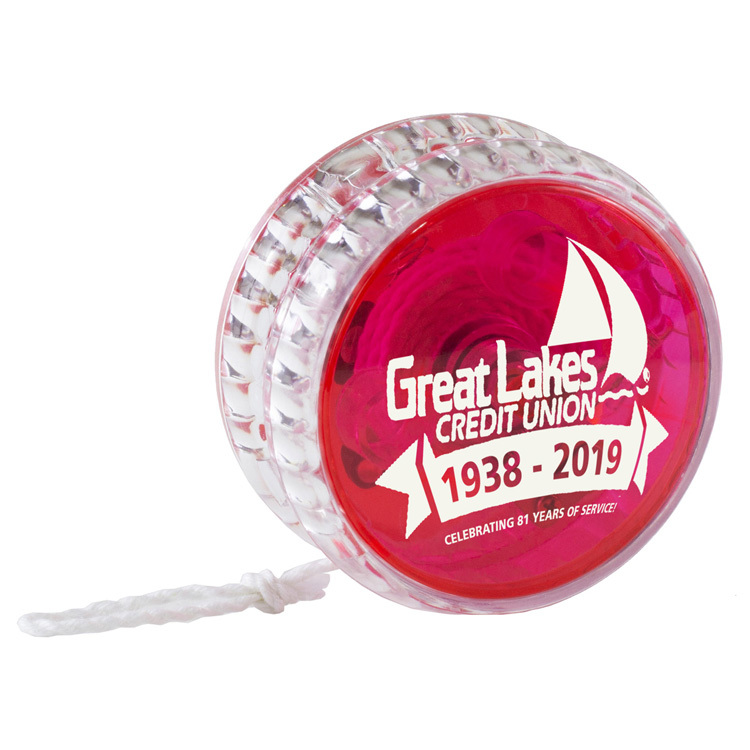 A flashing LED light activates as the yo-yo spins spotlighting your logo. 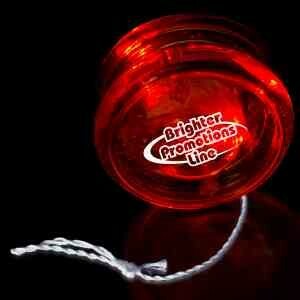 Get the party started with our lighted yoyo! Perfect for school fundraisers. 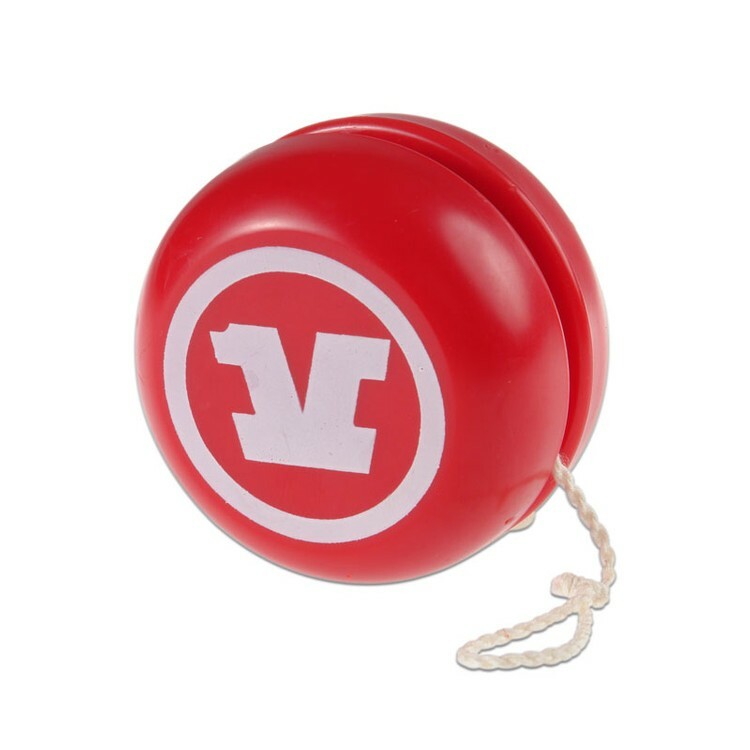 The Yo yo toy is made of plastic , It is great for users to perform reciprocating or looping tricks. 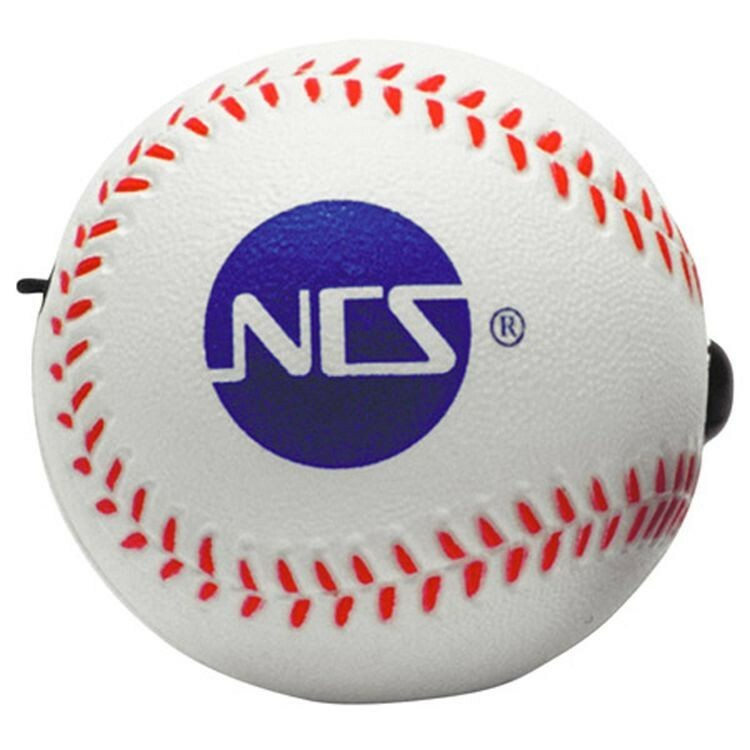 It is easily for players to incorporate acrobatics into their routines.Logo can be imprinted with all colors. 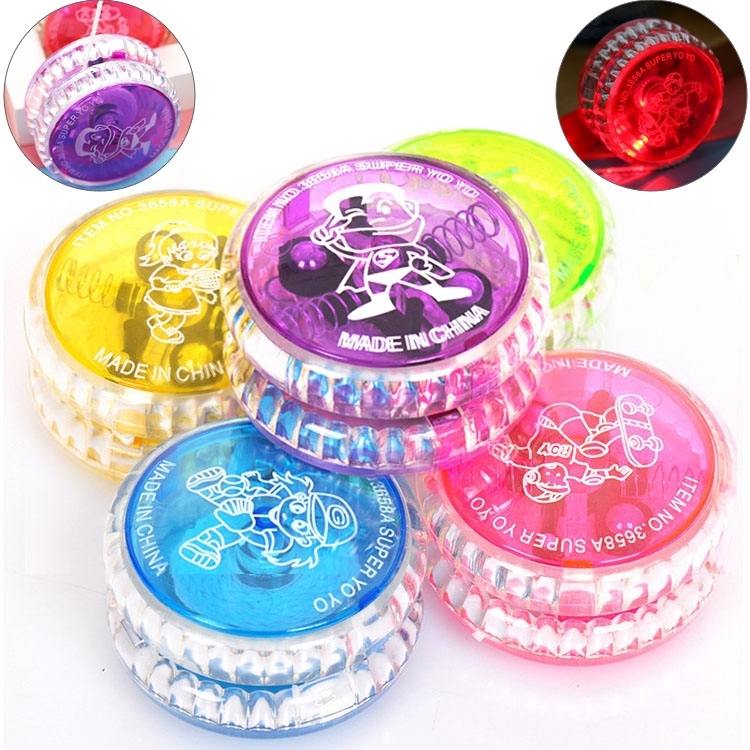 Light Up Toys Yo Yo is a perfect party favor for the young at heart. 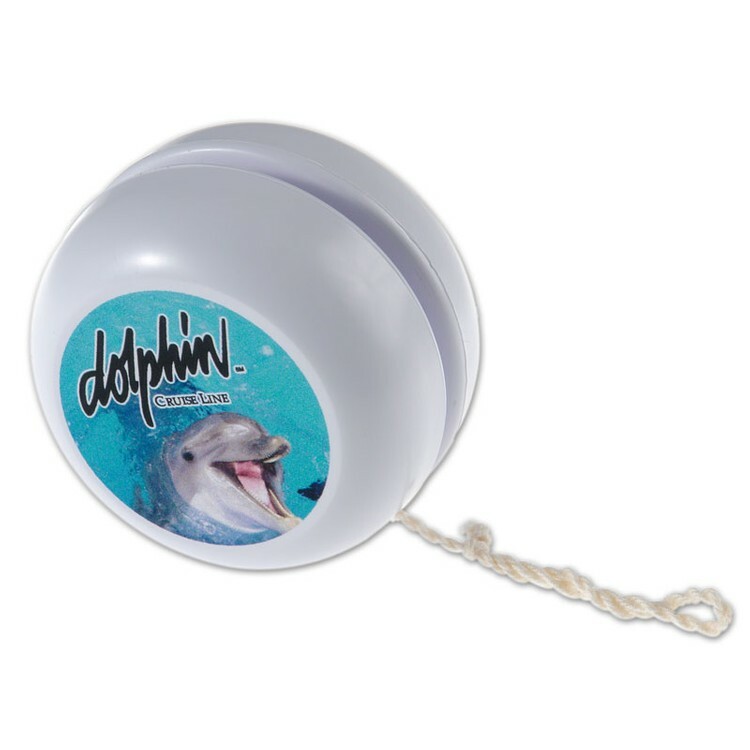 This yo-yo flashes as it spins. Creates even more fun in the dark. 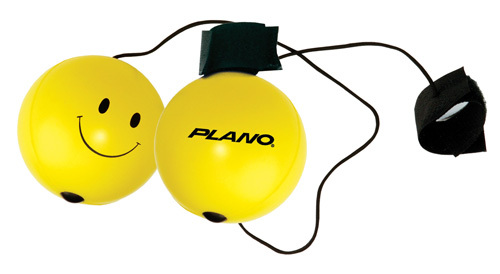 Portable size allows for use on lunch or coffee break to help reduce the stress of your day. Batteries included and installed. 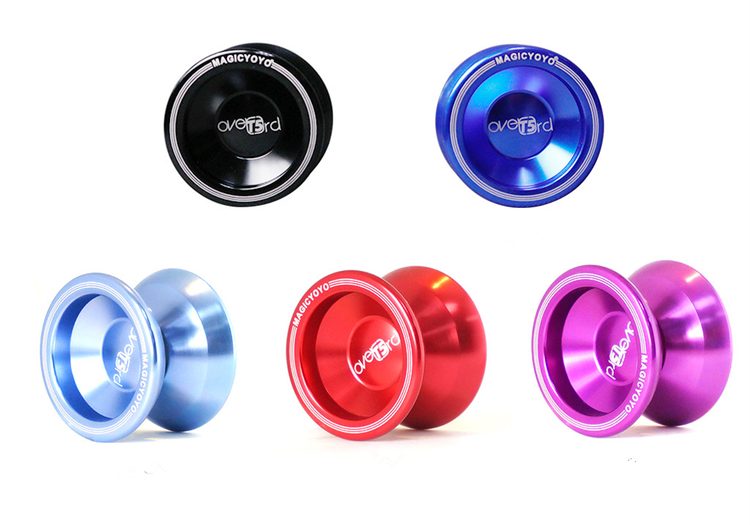 Size is 2 1/4"D * 1 5/16"H.